Six local LGBTQ leaders will be inducted into the newly designed Equality Plaza Memorial Wall during a public ceremony at Harvey Milk Park this Thursday. The honorees include John Newell, Raúl A. Añorve, Jewels, Reba Birmingham, Mina Meyer and Sharon Raphael. The Harvey Milk Promenade Park Equality Plaza committee nominates and selects LGTBQ+ honorees for induction every year who have made contributions to the Long Beach area and its LGBTQ+ community. Attendees of Thursday’s ceremony will also get a chance to see the latest improvements at the park since construction started weeks ago converting the existing 500-square-foot area into a more collaborative space. The redesign is part of a larger city-led initiative to “increase economic development by connecting people and institutions through more open, diverse and inclusive public spaces for people to gather,” ac officials. 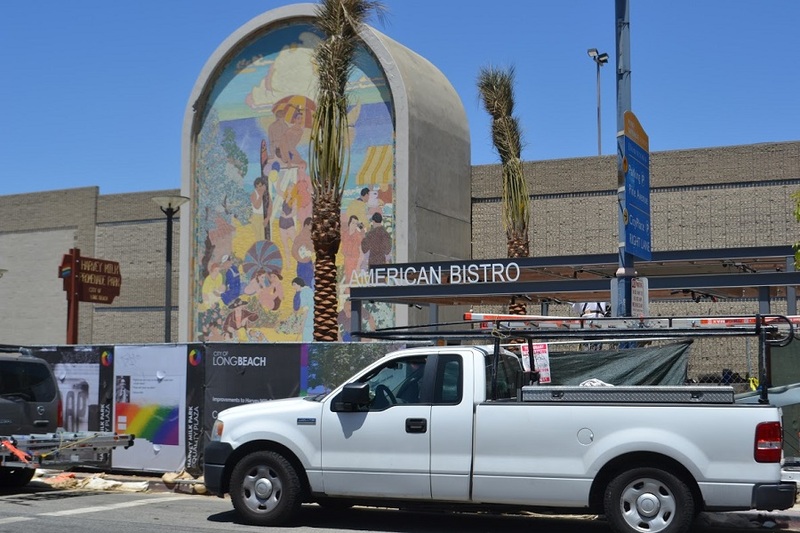 The grand opening of Harvey Milk Park is planned for this June. The event takes place just a few days before the city’s annual pride festival that begins Saturday May 19 to Sunday, May 20. Harvey Milk Park is located on 185 East 3rd Street.